those look cool to me, not hi-quality, but nice..
jump on the Launchpad – Monome Bandwagon. But xtreeeemely cheap, well 12 columns, hmm..
– 4 difference modes including DJ / Effector / DAW and Drummer for difference applications. 2. Drum: Touch screen divided into 8 drum pads. 4. 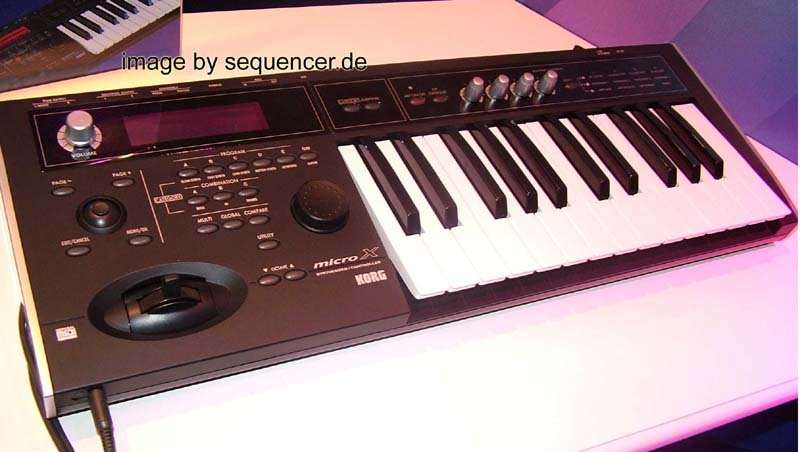 Creativ 1-3: User simply rub, stroke, or tap to the touch screen to instantly create complex phrases with a single finger.